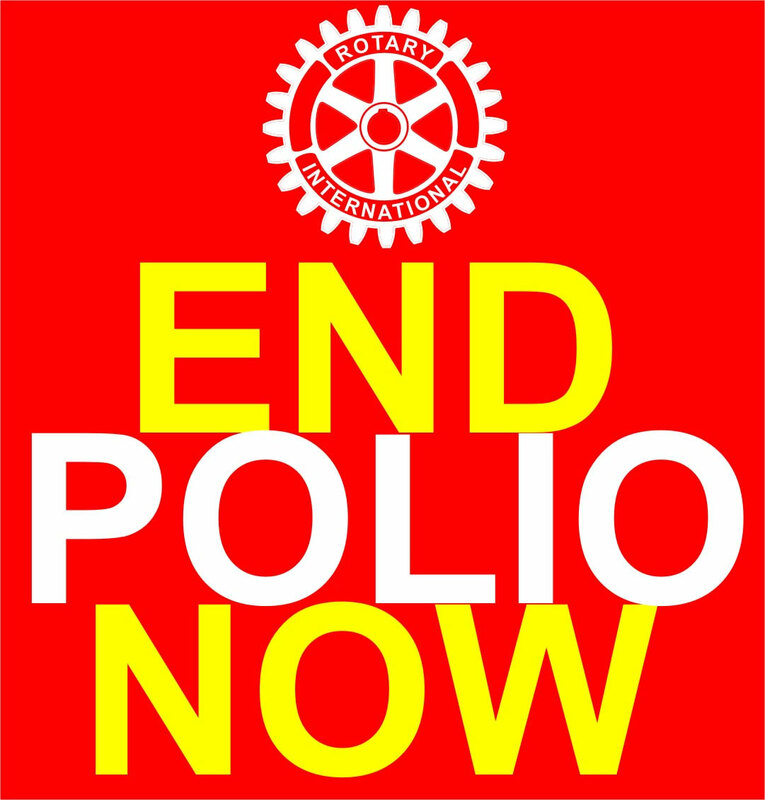 At our club's October 24 meeting, members present pledged $3,377 for polio eradication through the Rotary Foundation. The club had agreed to match member's pledges 5:1 up to $5,000, so our donation to the Foundation will be $8,377. It will then be matched by the Bill and Melinda Gates Foundation at a 2:1 match, providing $25,131 to this important cause. Many thanks to our club's members for their generosity on this World Polio Day 2017, and throughout the year.